Lately, I’ve been experimenting with things that can make my life easier–things to use to make cleaning or cooking much quicker. Some of them are pretty simple, and chances are that you’ve used them for years, but because I’m a slow learner, I’ve just discovered them. Some nights it’s too late or too hot or I’m too tired to be very useful in the kitchen. But if I already have ground beef ready to add to a meal, it makes cooking SO much easier. 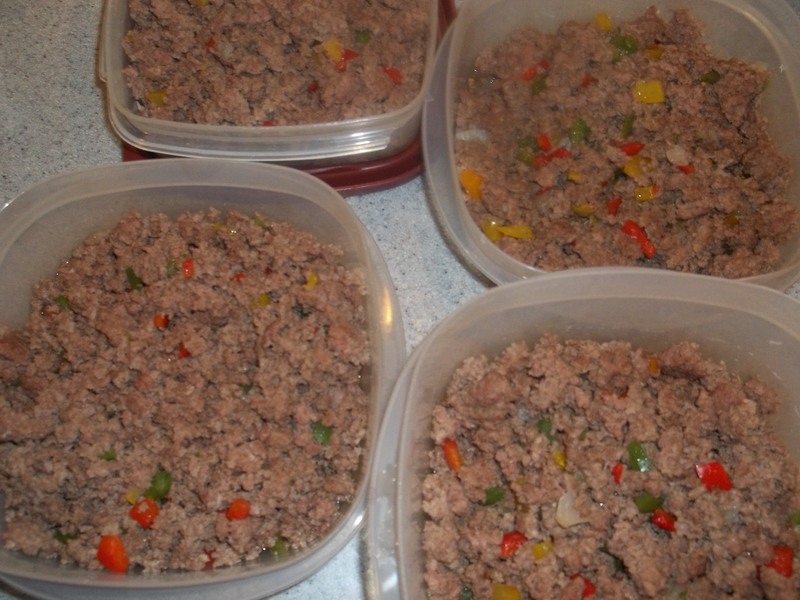 About every other week, I brown 5-6 lbs of ground beef and put it into 5 different containers and freeze them. For extra flavor, cook the beef with chopped green, red, and yellow peppers and onion. On those nights when I’m too something, I defrost the beef from one of the containers and make spaghetti, chili, tacos, burritos, cheeseburger pie, you name it! Thanks, Jennifer, for sharing this tip with me! I am not a big Hamburger Helper fan. It’s something about that big white oven mitt that turns me off. That and the thought of tuna helper. But, I’ve found a product that really is pretty tasty – and oh, so quick! The household chore I hate the most is emptying the dishwasher. I think it’s because it’s one of those tasks that has to been done every day – sometimes twice a day. To avoid it, I’ve started washing more pots and pans by hand. 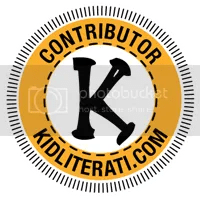 Enter this little scrubber. You put your detergent in it and scrub away. 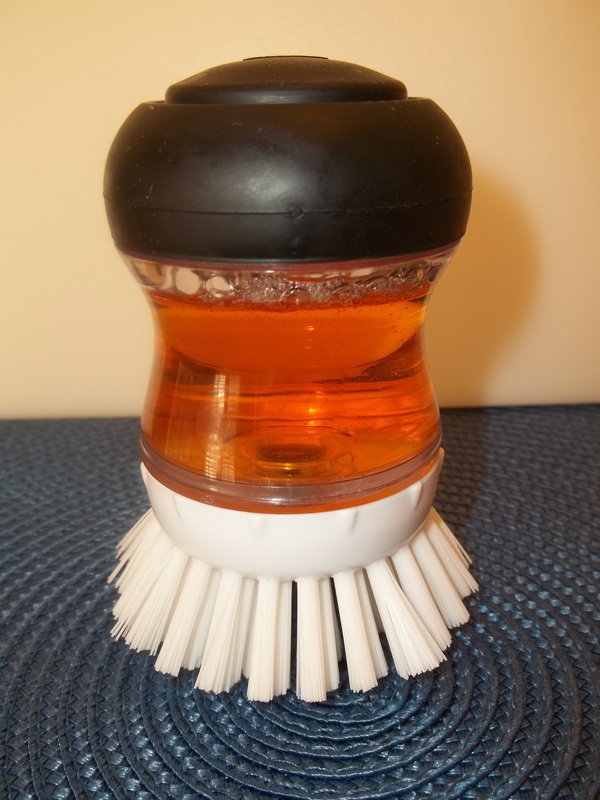 The scrubber detaches so you can put it in the dishwasher or soak it in a bleach/water combination. My life could really be much easier if I hired a cleaning lady to come once a week. But, because we live like pigs, I’d have to spend two days cleaning before I’d let her step foot in my house. 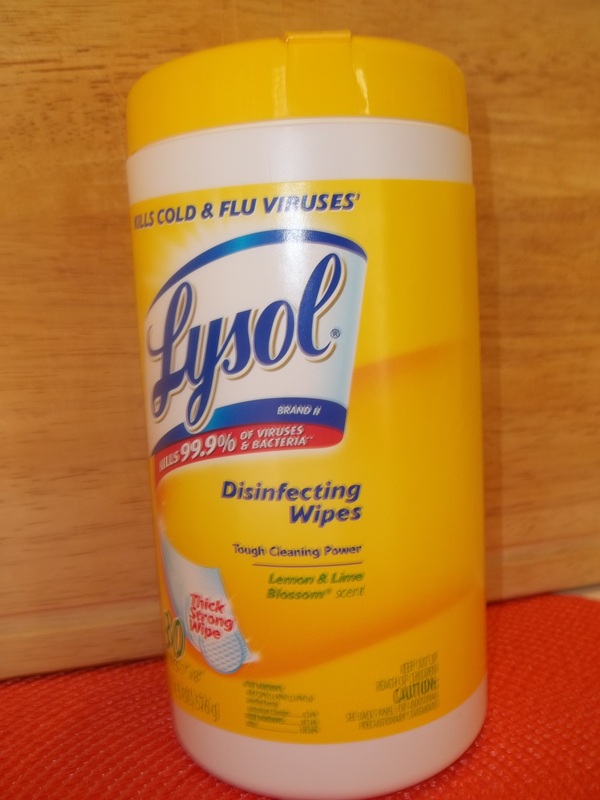 Disclaimer: I have not received any financial incentives for mentioning the wipes or skillet dinners, but if Lysol or Kraft wants to send me a lifetime supply, I’d gladly accept. That Mary Ann! I knew she was the smart one! I’m sure she knew how to get off the island, but the crush she had on the Professor kept her quiet! Am I right? If you have some ideas for making life easier, please share them!